Holiday near the beach with sea views but absolutely quiet location! We make everything possible and are always there for our guests. Breakfast is inclusive and rich. 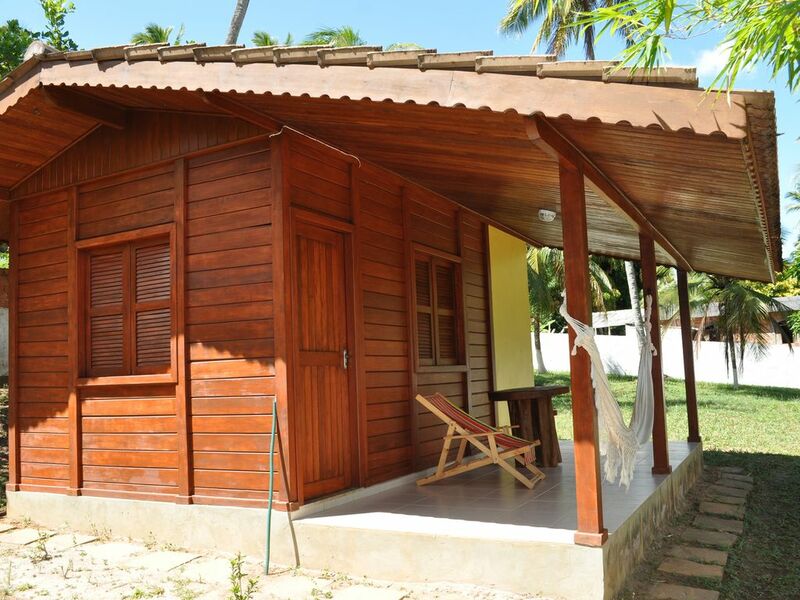 We look forward to welcoming you here and believe you have a nice stay on our Sitio! Arrival is possible directly from Frankfurt to Salvador! At the airport, of course, they will be picked up on request and, on request, cared for by us. Salvador can be reached in an hour and otherwise there are countless beautiful beaches to discover.